It was a fishing village, now transformed into an agreable dynamic tourist area. It is composed by narrow and steep lanes. 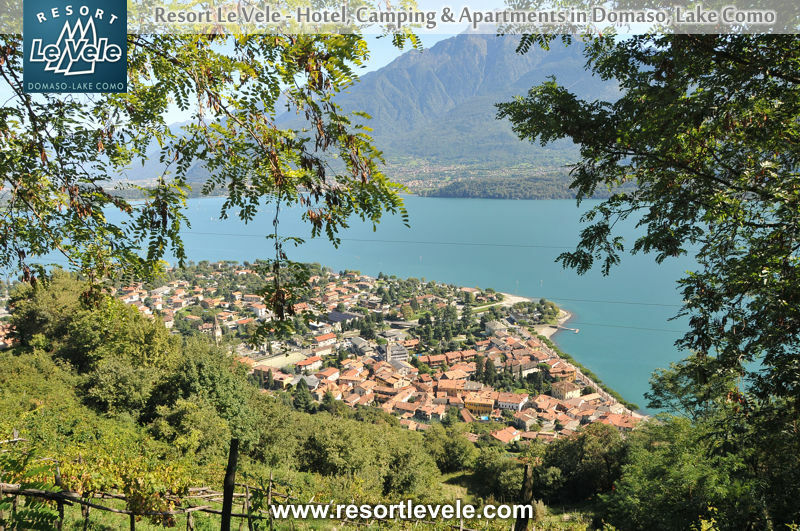 Domaso is one of the most famous and hospitable villages of the Alto Lario. 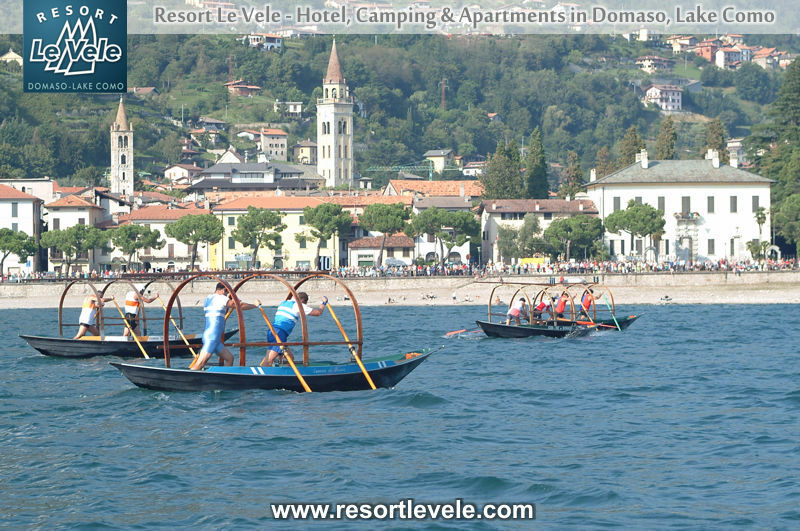 It is the surfers' paradise, thanks to the lake's breezes called "Breva". These breezes are always constant and this is the ideal condition for surfers and for water sports' lovers. 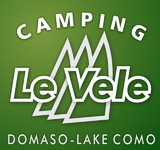 Domaso offers modern sporting equipments,too. Beautiful mountains, where you can go trekking and run by mountain bike, encircle the village. 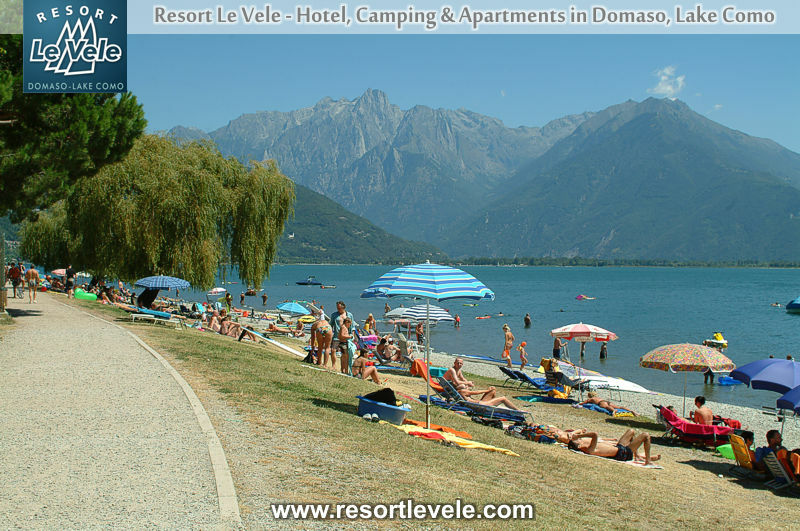 It is a wholesome, peaceful and restful place, where you can enjoy beautiful landscapes; secular woods and alpine lakes. The weather is mild in winter and even milder in summer, so there is a blooming vegetation.